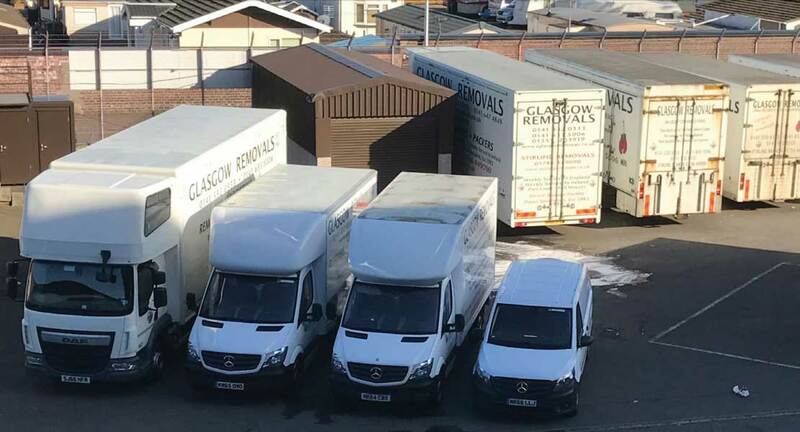 All of Glasgow removals trucks are custom built to enable our storage containers to be loaded at the customer's house. When the truck arrives at your premises our team of experienced removal men will load your goods directly onto these containers and return them to our storage facility. Your goods will not be handled again until they are returned to your delivery address. Our storage containers are designed to protect your items, keeping them in optimum conditions, we also supply furniture blankets for added protection. Our storage warehouse is manned 24 hours per day, and we incorporate a CCTV and Red Care alarm system. 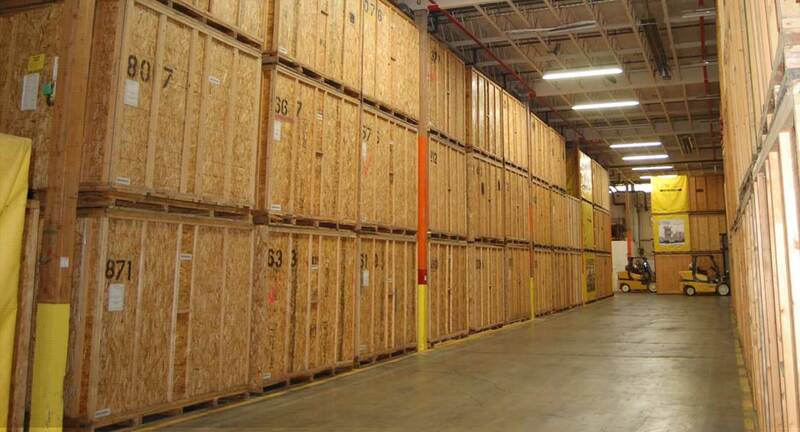 All storage containers are located within our own warehouse. We do not use 3rd party storage companies. 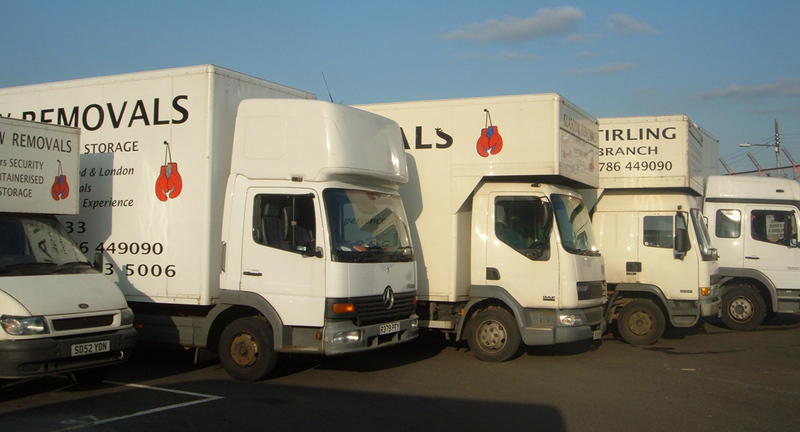 Our storage warehouse, located in Glasgow, is available to all of our customers. 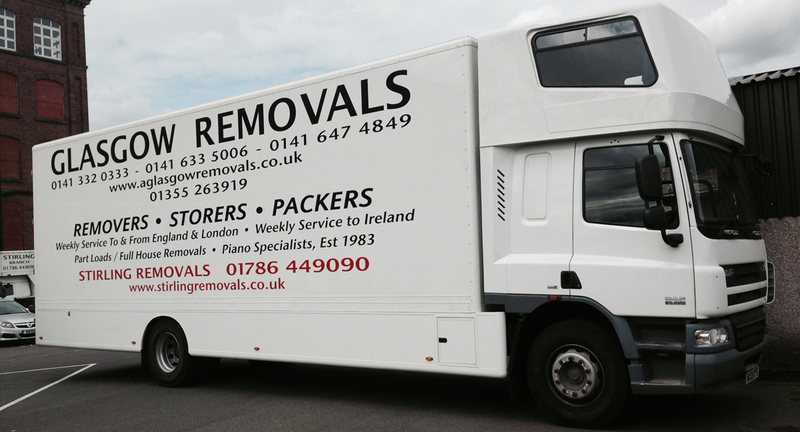 We provide a simple storage solution that makes the removals process as easy as possible. All furniture and possessions in our storage warehouse are covered by our All Risk Insurance Policy.